Bageshwar, the 'Abode of Gods' is an important pilgrim and tourist centre. It is located about 90 kms from Almora on the confluence of the rivers Saryu and Gomti. Bageshwar gets its name form the ancient temple of Lord Shiva set in the heart of the town. 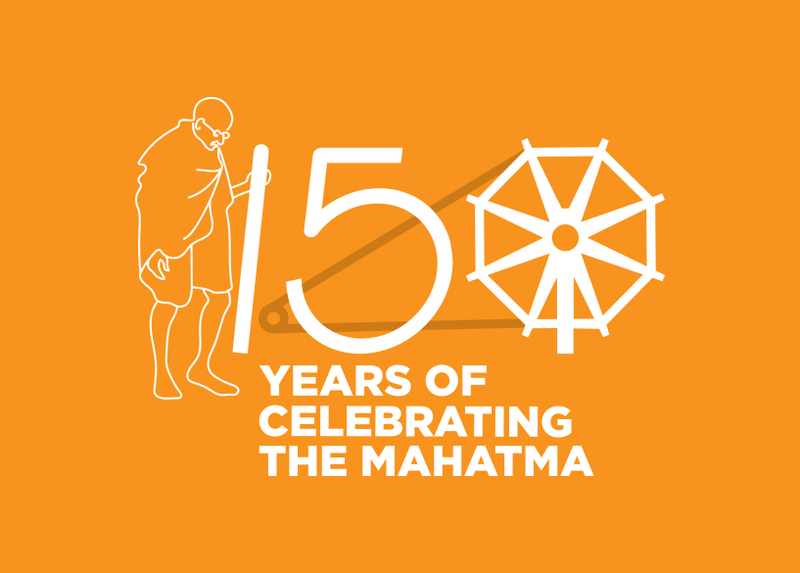 Because of its spiritual magnetism, it has attracted many saintly men and numerous patriots who have always been ready to lay down everything for the sake of their revered motherland. The Nilaparvat, situated between the rivers Saryu and Gomti is inhabited by all the 33 crore Gods of the Hindu pantheon, the celestial being like Siddha, Gandharva, Vidyadhar, Urvashi etc. and manu sages. Pindari Glacier the world famous glacier, is situated in the Pinder Valley. 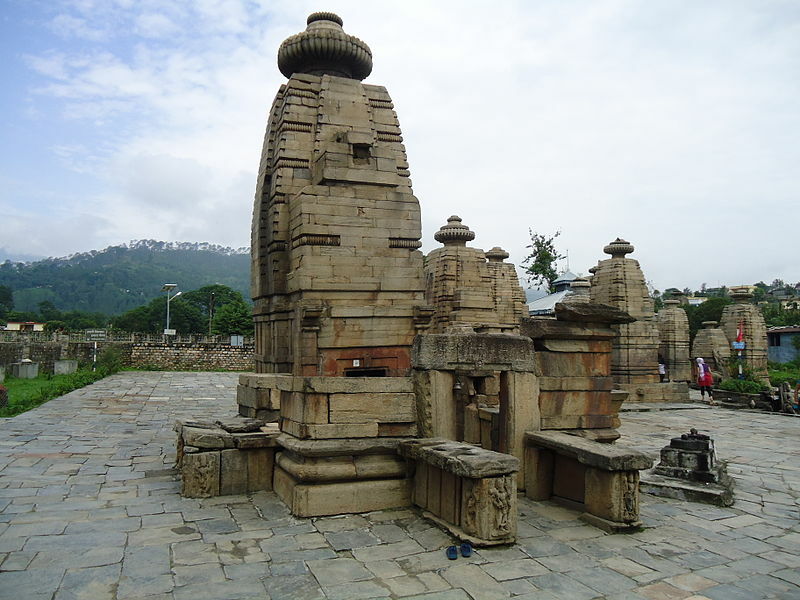 During the reign of the Chands, the Shiva temple was constructed at Bageshwar. Bagnath Temple the place for group of temples dedicated to various Hindu deities, is venerated by one and all. During the fairs of Uttarayani and Shivratri, a large number of devotees gather here to attend fairs. Baijnath the historical and pilgrim site, set on the banks of river Gomti in Katyuri valley, is famous for the temple of Lord Shiva as well as magnificent idol of Goddess Parvati. Pindari Glacier the world famous glacier and trekker’s paradise, is situated between the Nanda Devi and Nanda Kot mountains. Chandika Temple, Sriharu Temple, Kanda, Vijaypur, Sunderdhunga Glacier, Pandusthal, Nilaparvat.